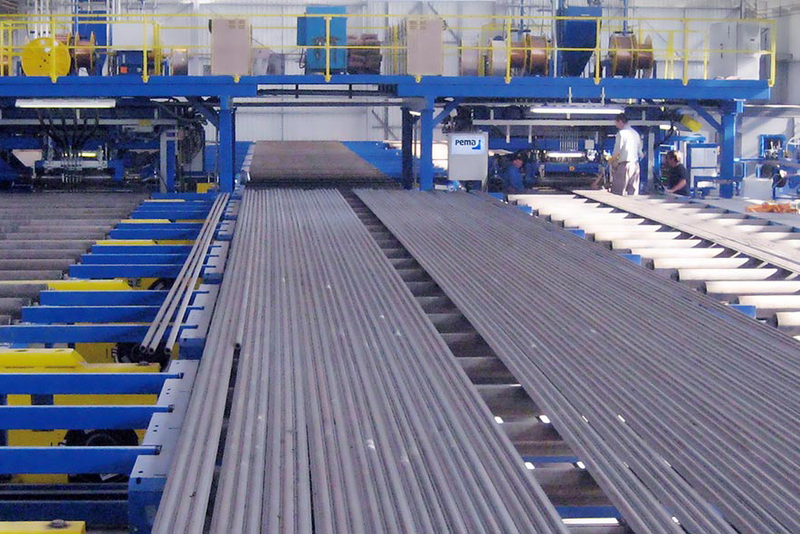 Flexible panel lines for various production needs. Flexible PEMA panel production makes it possible to have a first-step investment to meet various production expansion needs. 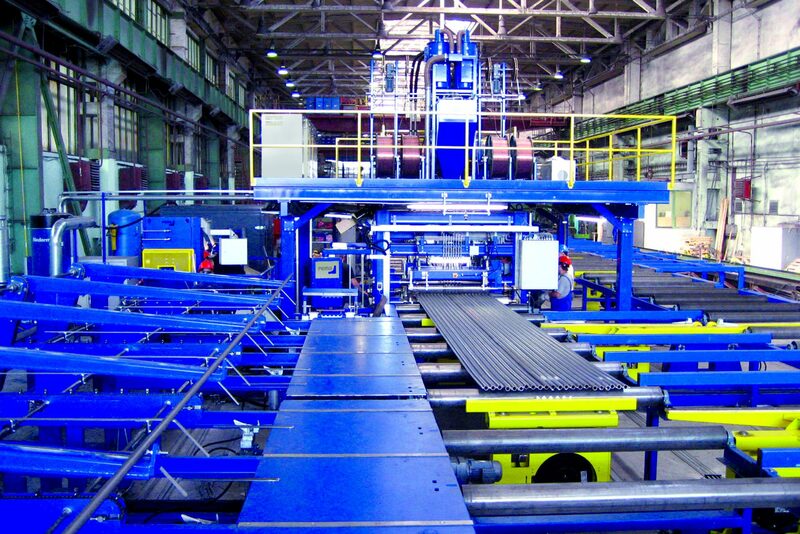 PEMA stationary panel welding line with one panel welding machine is usually designed for small or medium-scale batch production and can have 2-6 SAW power sources. The typical panel width is up to 2000 mm. 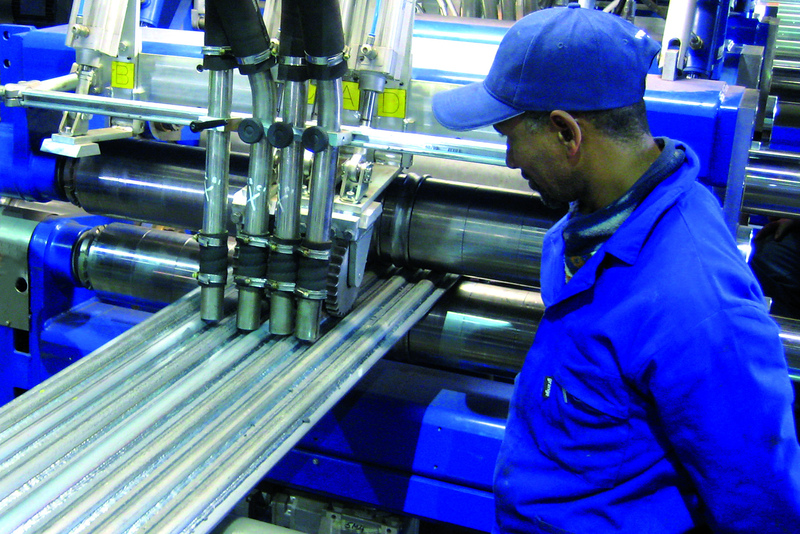 From single solutions to complete production lines. 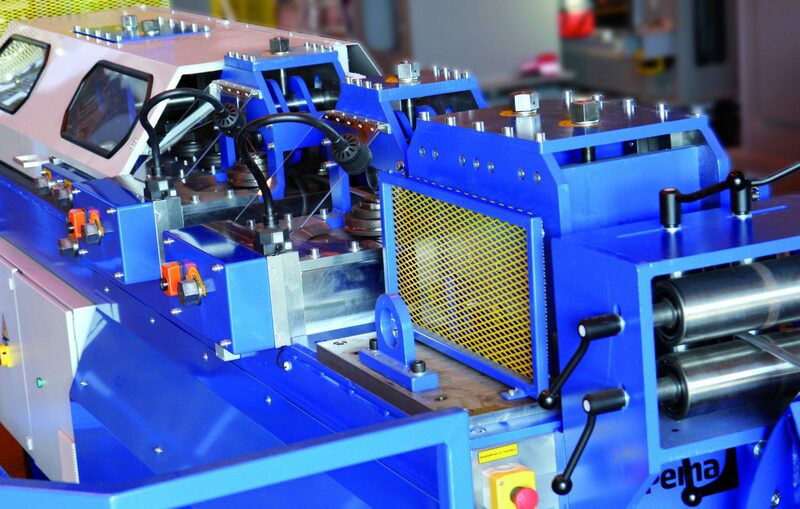 The panel production line capacity is difficult to achieve by manual welding, and thus we have focused on both high availability rate and reliability of complete systems.